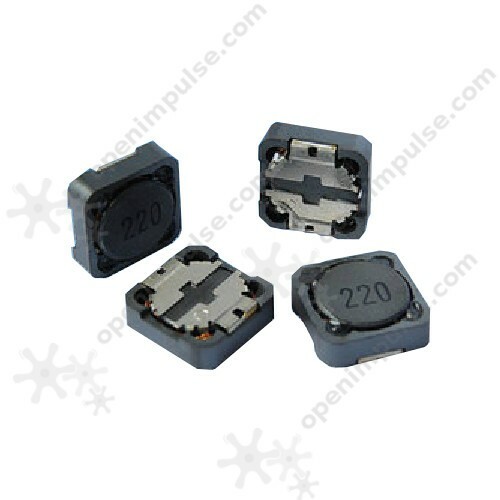 This surface mount power inductor features a high current capability and low resistance. 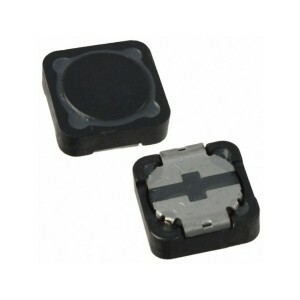 This surface mount power inductor features a high current capability and low resistance. 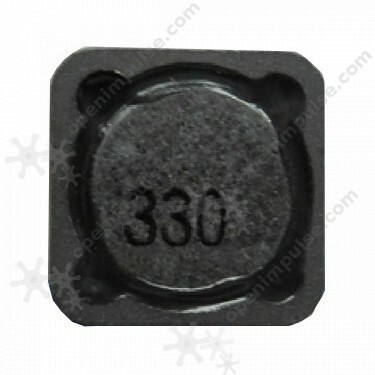 This 100 µH SMD inductor is used in switched mode power supplies, voltage filters, DC/DC converters and other automotive electronics and industrial applications.